Google Chrome is all set to introduce new ad-blocking features that will be enabled by default. 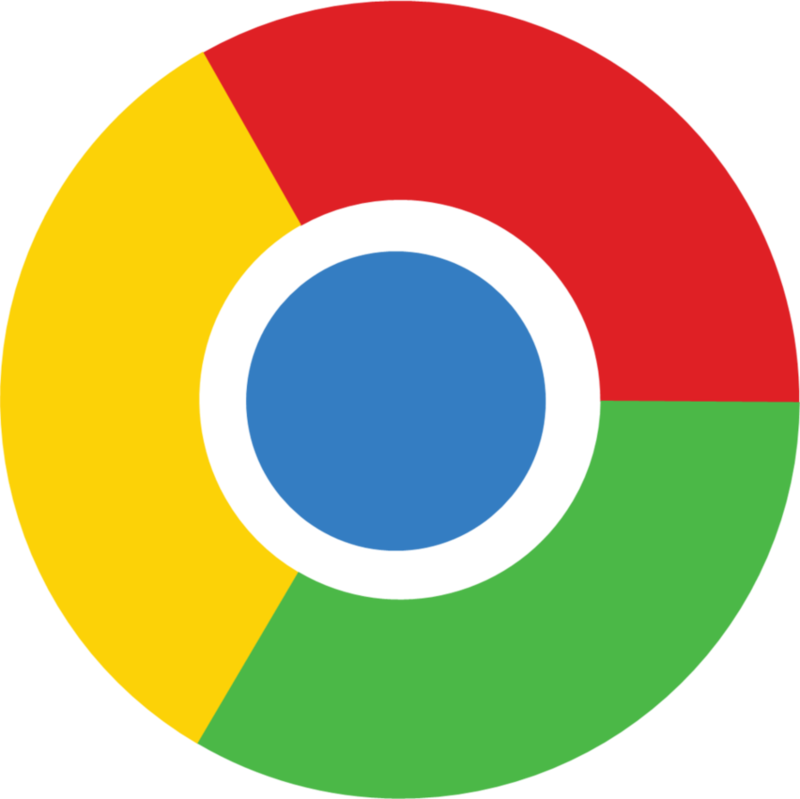 Google Chrome is the world's most used Web Browser as per W3Schools. As a result it has monopoly in deciding what ads it wants to display to the users. The ad blocking market is growing at a tremendous space. About 15 % mobile users have ad-block software installed on their devices. Adblock Plus is the number one ad-blocker available to the users which helps users to block advertisements on websites like YouTube. As a result companies like Google who own sites like YouTube end up losing a lot of money as users don't see ads. By introducing ad-blocking features, Google ensures that it can show ads on websites the company owns or deems fit. Google also allows website owners to earn money using its Google Adsense program to which there is no fee.